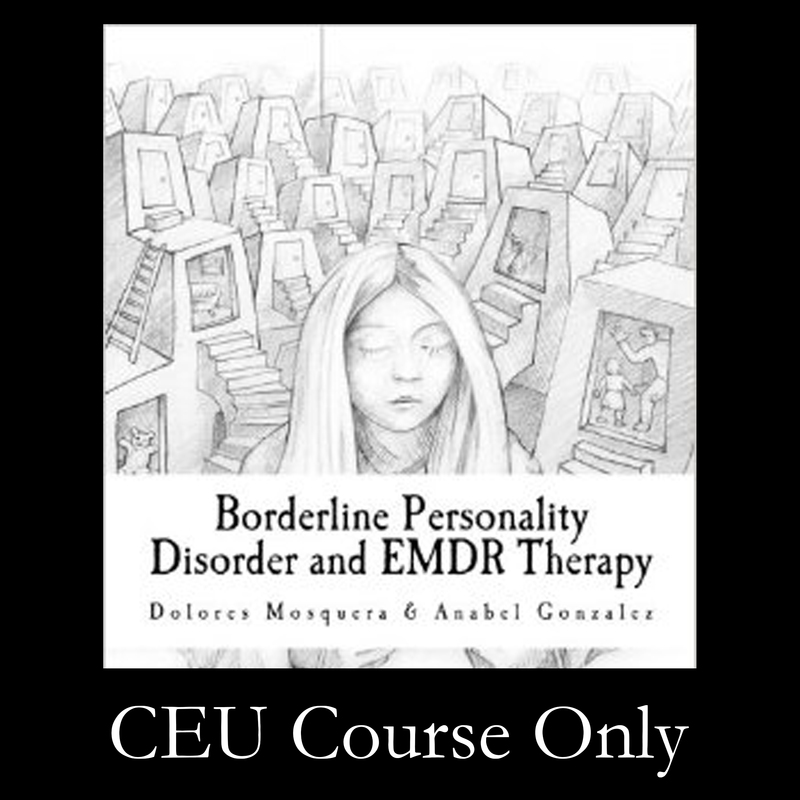 CLICK HERE to order our Home Study Program for CEUs based on Borderline Personality Disorder with EMDR Therapy. Written in a very practical and clinically-oriented style, BPD and EMDR covers different situations such as defensive strategies, unhealthy self-care patterns, rigid core beliefs, emotional dysregulation, self-harming behaviors, and relational problems. Borderline Personality Disorder and EMDR offers a comprehensive and structured framework for working with the complex challenges of clients struggling with BPD. The theoretical foundation of these interventions integrates attachment theory, structural dissociation, and the adaptive information processing model. Written in a very practical and clinically oriented style, BPD and EMDR covers a range of clinical components including defensive strategies, unhealthy self-care patterns, rigid core beliefs, emotional dysregulation, self-harming behaviors, and relational problems. Typically, therapists must address these issues to prepare clients for the effective processing of traumatic memories. This book will help you know when and how to integrate these additional treatment components effectively. Additionally, the book describes key considerations throughout the EMDR Eight Phase Model with clients with BPD. Anabel Gonzalez, MD, PhD, works as a Psychiatrist and Psychotherapist in the Public Mental Health System and in private practice. She heads the Trauma and Dissociation Program included in the Severe Mental Disorders Unit at the University Hospital of A Coruña, Spain. She has broad clinical experience with dissociative and psychotic disorders. 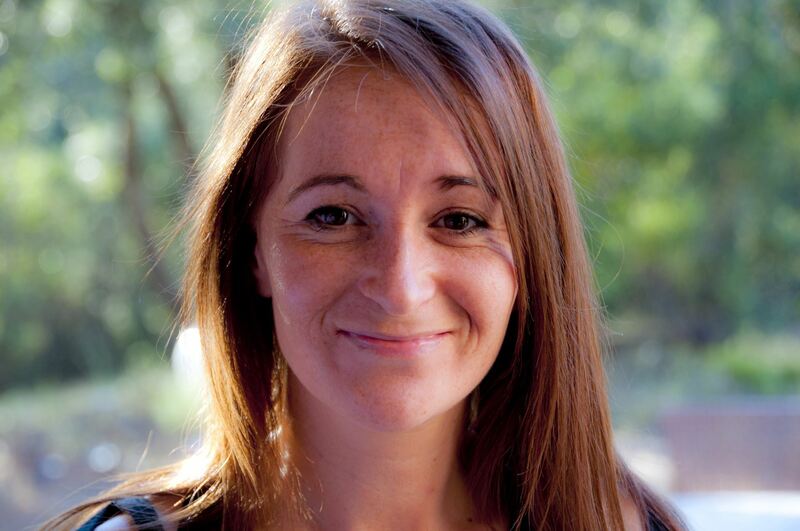 Trained in different psychotherapeutic approaches, she is an EMDR Trainer and Consultant. She offers regular advanced trainings with the Spanish EMDR Association, and has presented several workshops on EMDR interventions in dissociative disorders, personality disorders, and psychosis. 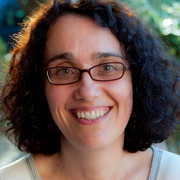 She is a board member of the ESTD and Vice-President of the Spanish EMDR Association. She is the author of several articles, presentations, and books about EMDR, complex trauma, and dissociation.